HTC executive Mohammed Versi has confirmed on Twitter that the Android 4.4 KitKat and Sense 5.5 update has received technical approval from Verizon. 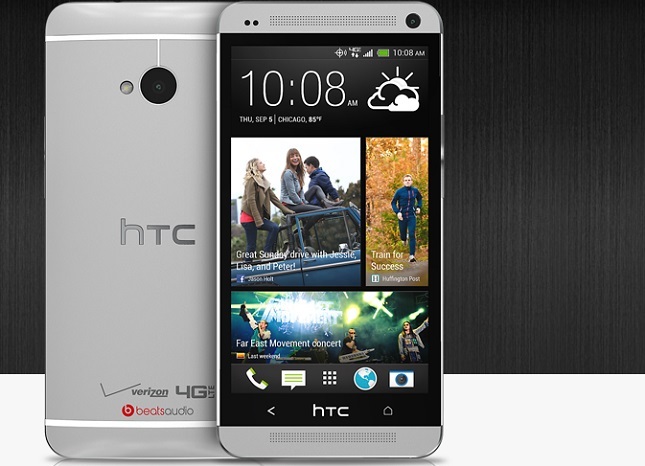 Surprisingly, Verizon isn't the first carrier to certify KitKat firmware on its variant of the HTC One. Sprint owners began downloading KitKat last weekend.